Got plans for a party? We’ll make it awesome. WE WILL TAKE CARE OF THE PARTY. YOU JUST ENJOY. We are Tiny Choons, the tiniest deejay duo in Dublin. Available for bookings for gigs, parties, weddings and events. 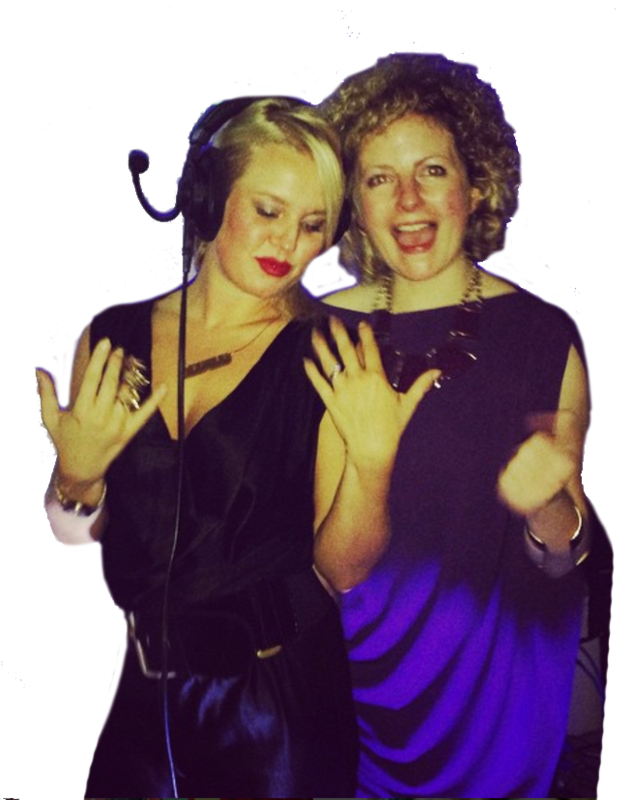 Check out some of our playlists on Mixcloud for a feel of our musical vibes, or get in touch to book us for your next event. You're just a click away from a memorable party.